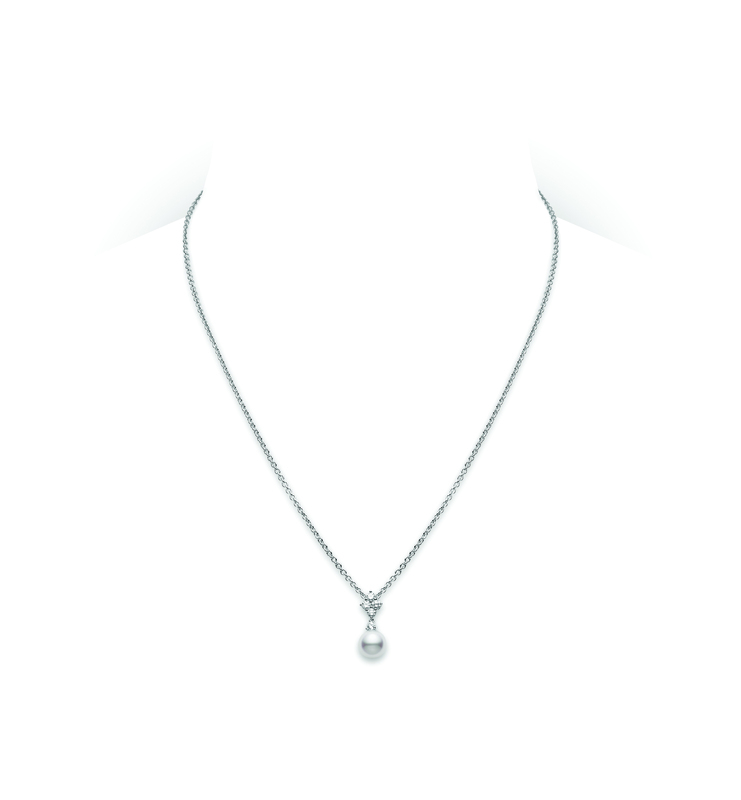 At Moody’s 1883 we carry a varied and beautiful collection of pearl jewellery from the Masters of Cultured Pearls – Mikimoto. 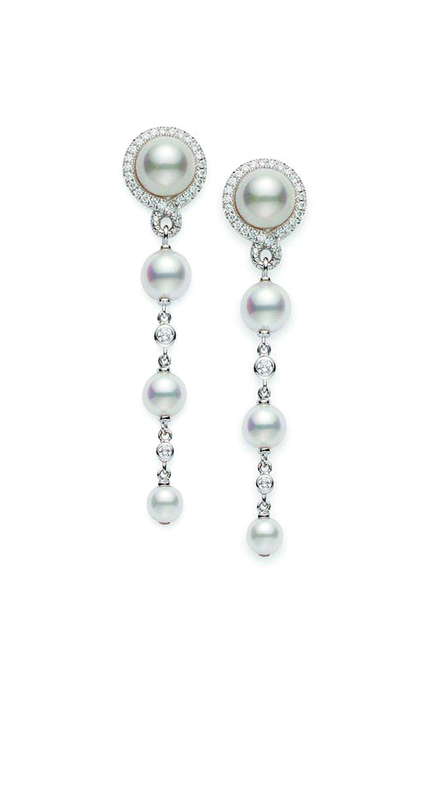 The creation of cultured pearls was discovered by Kokichi Mikimoto in the early 1890’s, but it was 1908 before he developed spherical cultured pearls. 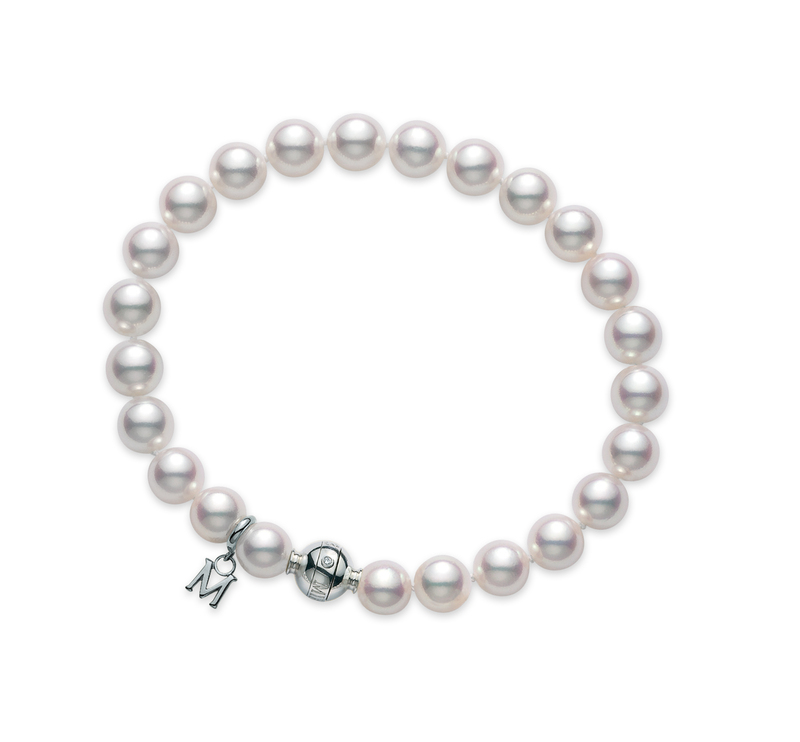 Mikimoto are acknowledged as the ultimate suppliers and designers of pearl jewellery today, using only the finest quality Akoya and South-seas cultured pearls, and we carefully choose the most stylish and classical designs for your temptation. 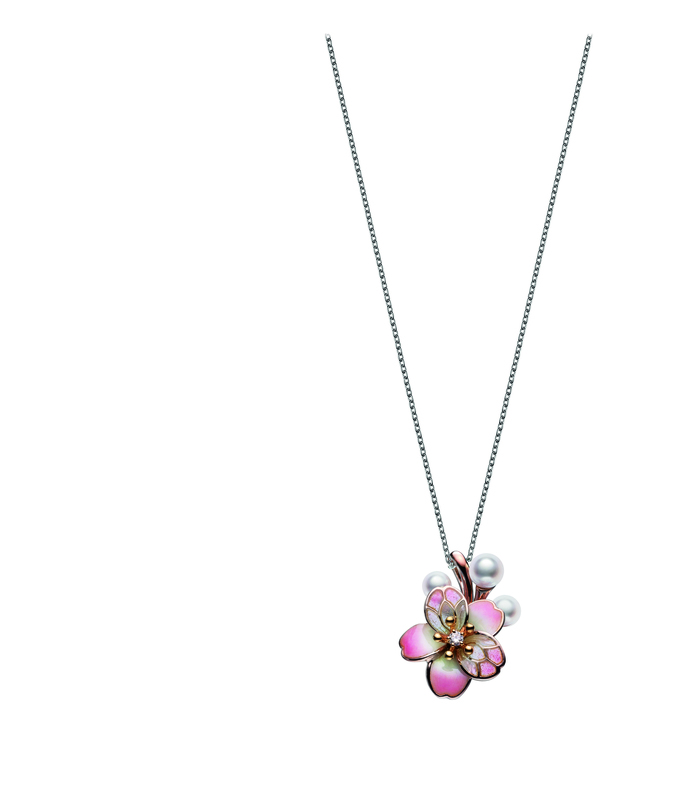 From ancient rulers to modern fashion, Pearls are the most desired and elegant adornment.